Social Security applications can be obtained only after a person has died. The SSDI is the first place you will want to check to confirm information about a person or that a deceased person once applied for Social Security. The value of the death index is two fold. Once you know where the person resided at the time of death, you can more easily get the death record and obituary. The index will usually tell in what state the application was filed and in what state the individual resided prior to death. the SSDI does not provide the state of birth; only the state in which the application was filed. With the information, you can can apply for a social security application (form SS-5) online or by mail. There is only one SSDI, but several websites offer access. Not all sites provide the social security numer. It can be searched at FamilySearch.org (free) and several subsription sites, including Ancestry.com, where the SS # is included in many hits. With the SS# the application will cost $2.00 less. 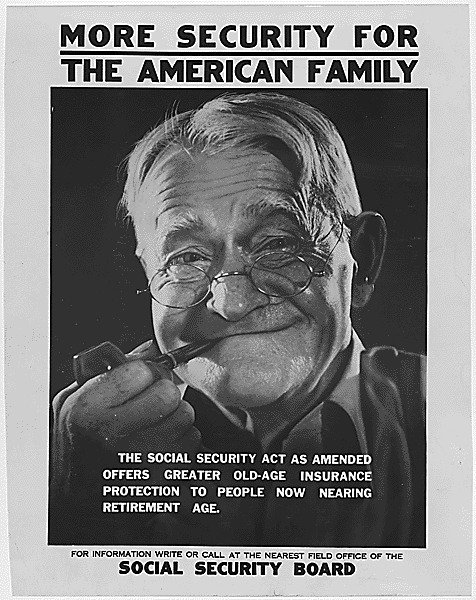 The Legal Genealogist "Ordering the SS-5;redux"
Dear Myrt blogs about the SSDI, then later a follow up blog with even more information. FamilyTree.com 'Copy of a Social Security Application"
The SSDI does contain indexing errors. Many of the errors are caused by a doubling of the first letter, for example, DURANT as DDURANT. Sometimes the previous letter is appended, e.g. a DADE entry is listed as CDADE. Sometimes a letter is left out. In one case GIBBS is entered G BBS. A number key may have been hit instead of a letter. A LINDBLOM entry is listed as 6INDBLOM. I have no idea how the finger strayed from L to 6. Not everyone is included in the SSDI; it includes those people for whom a death was reported to Social Security as a step to collect death benefits. And not everyone was eligible for Social Security. Only a few people who died before 1962 are included in the index, but those people may well have filled out an application. 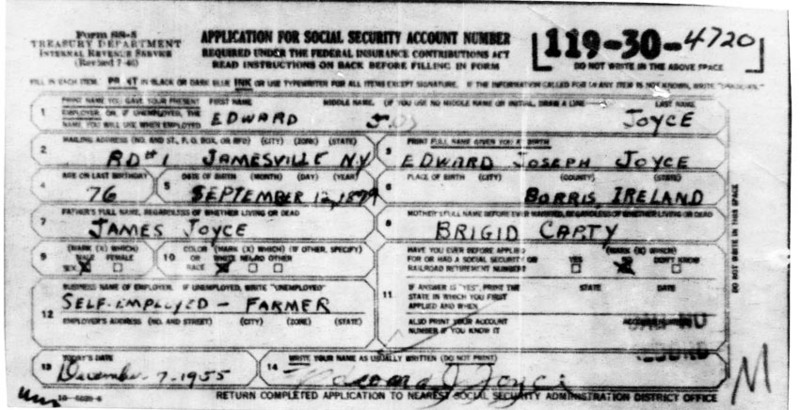 Later death records may contain a social security number. 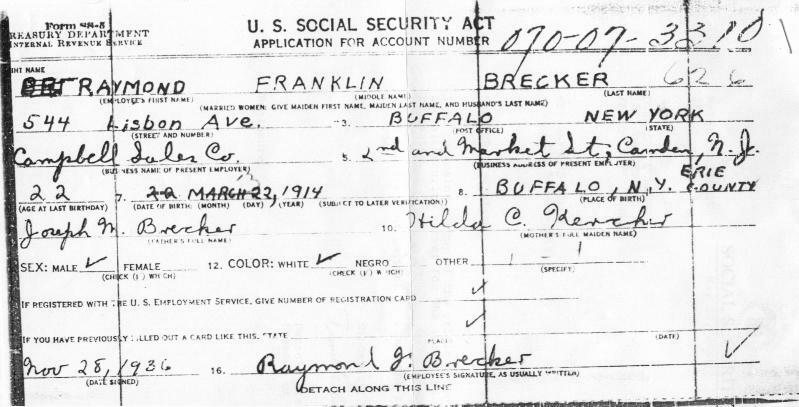 If you can't find your ancestor in the SSDI, look for the death record to see if it contains the SS number. You can also make a request without the number, but giving other identifying information. If they can find an application form with that information, they will send it out, although you may have to provide proof or date of death. Railroad employees were exempted from mandatory contributions. You may find separate pension records for those individuals, but you may also find them in the SSDI. The U.S. Rail Road Retirement Board has a web site with information on how to locate and obtain Rail Road Pension Records.